A Zimbabwean man from Lower Gwelo has died in Manchester United Kingdom after committing suicide on Sunday through jumping from Scammonden Bridge on the M62. 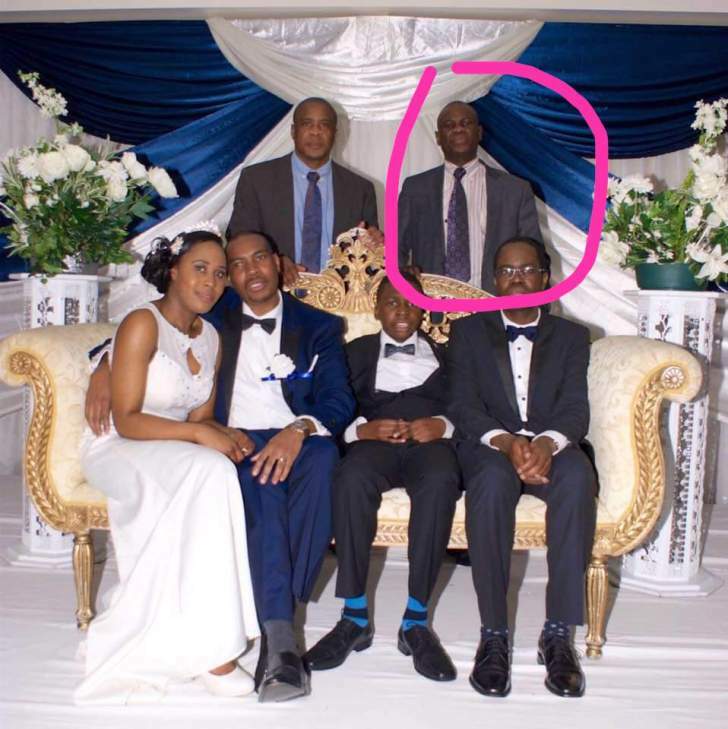 The unnamed man was running a freight company that transported cars from the United Kingdom to Zimbabwe and was also selling household furniture in Manchester. Sources close to the incident allege that the man was involved in a criminal case and was out on police bail. He was expected to appear in court on Monday. It is suspected that the fear of the court may have been the reason behind him committing suicide. It is reported that the man drove to the suicide spot, parked his car and climbed on top of the bridge before throwing himself down. He was trampled by many cars that were passing the area. Motorists alerted emergency services just after 10.30am that a man had fallen from Scammonden Bridge. Inspector Tom Harrison of West Yorkshire Police confirmed the incident saying We are investigating after a man was reported to have fallen from the bridge and suffered fatal injuries. Following his death, the eastbound M62 was fully-closed at junction 22 near Scammonden Bridge in Kirklees.